Free Shipping Included! 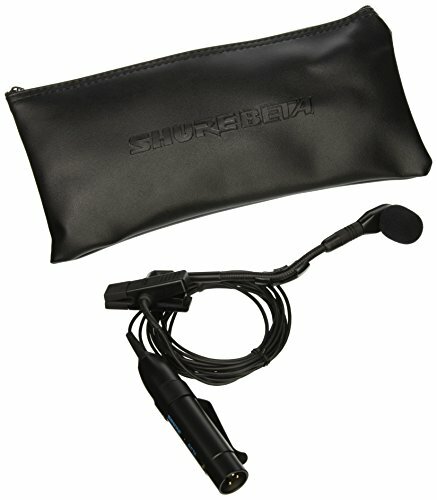 Save 1% on the Shure BETA 98H/C Clip-On Cardioid Condenser Microphone for Sax/Brass with Integrated Shock Mount and Attached Preamplifier (XLR) by Shure at IGWT. MPN: BETA98H/C. Hurry! Limited time offer. Offer valid only while supplies last.